The use of foams is indispensable to produce comfortable and aesthetic shoes. 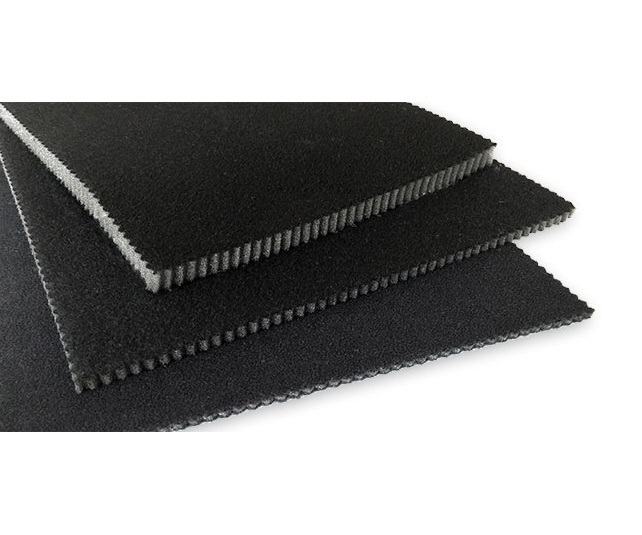 We distribute various PU sponges, latex foams and PE foams from stock. We offer these products in rolls, in normal or self-adhesive. Some of our foams are made in breathable version with open cell structure. In order to keep breathability, the adhesive is applied in a reticular grid pattern. We also offer foams in different density and thickness meeting the requirements of our customers.